It seems like my kids have been going to a lot of birthday parties lately. And it seems like we're always rushing to wrap the gift just minutes before we need to head out the door. Oh. And then the card. I never have one of those. The other day I decided to make several gift tags so I'd be covered for a while. A few girly ones and a few boyish. Two sheets of card stock made 18 gift tags. I simply cut them out, punched a hole in the center and tied a ribbon through it. When a birthday party rolls around I add a little message to the back and we're good to go. Want to make your own? 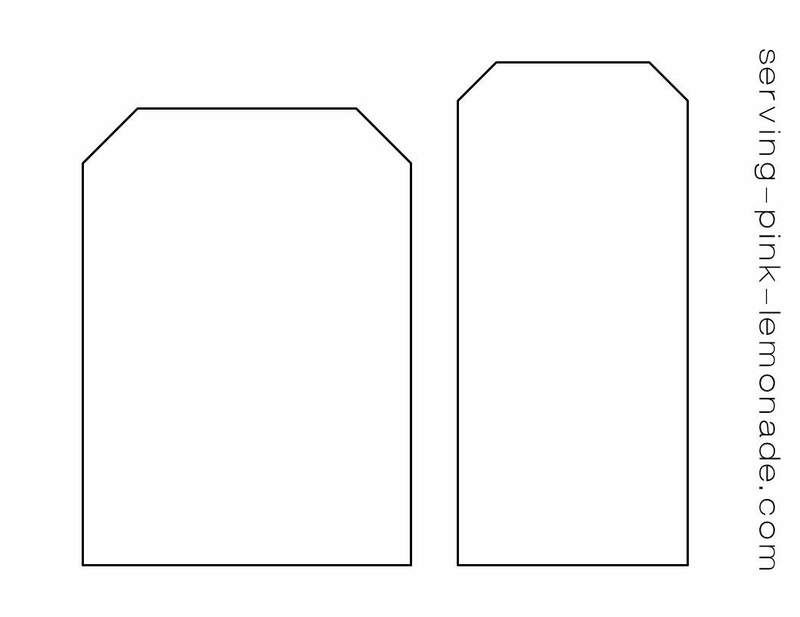 This simple template will help you get those diagonal cuts at the right angle. 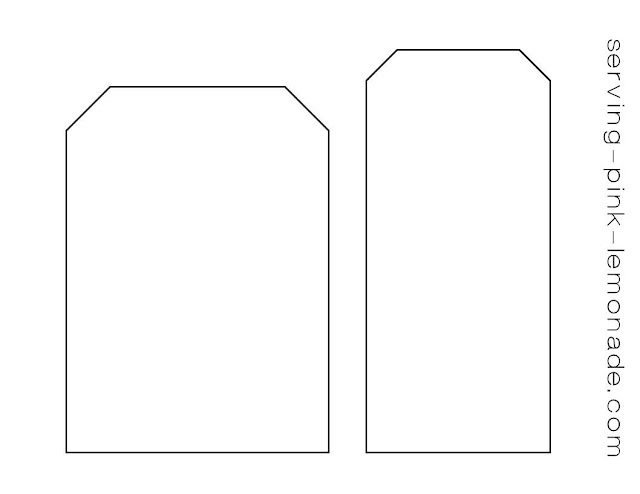 These templates make great gift tags for Christmas too!